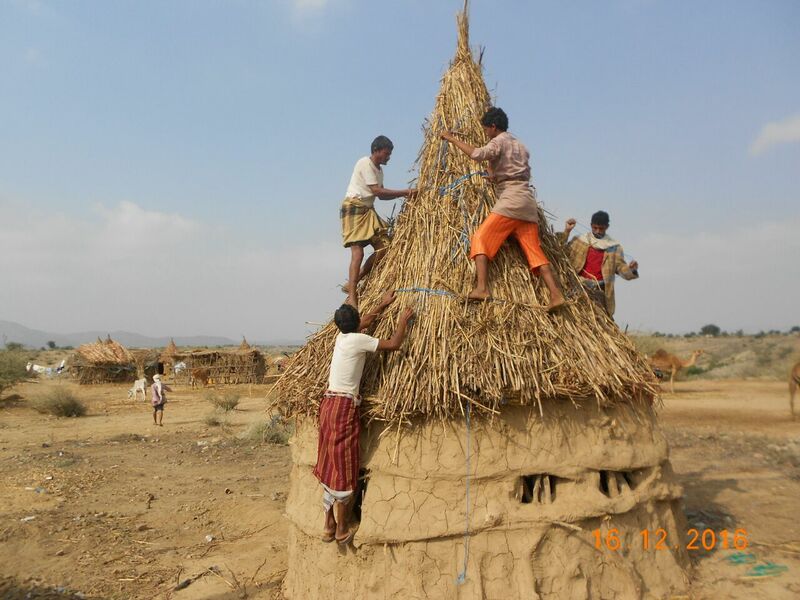 As the #conflict becomes chronic, the SFD remains the largest success story in #Yemen that has established a logical relationship between #development and community with an overall aim to develop social capital duriong the worst times of wide conflict. This partnership ensures the sustainability of improving the living and economic conditions of communities by re-establishing the values of development in their culture. The success of all #SFDYemen projects has become dependent on the volume of interaction by the human element across all stages of the project as it regards human as the vehicle and the ultimate target of an action. So if a human finds an interest in a support, he/she will mobilize all available resources, capacities and talents to reap more rewards.